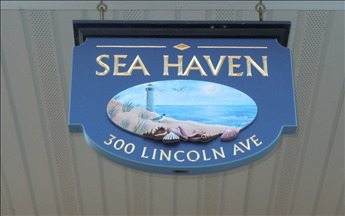 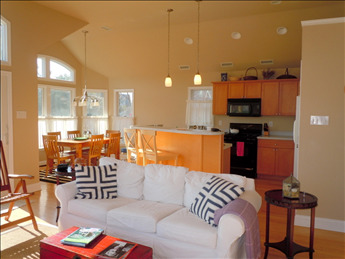 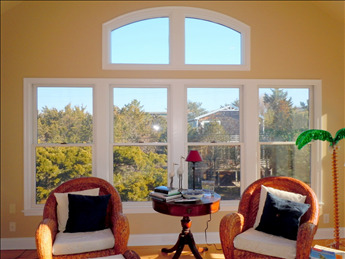 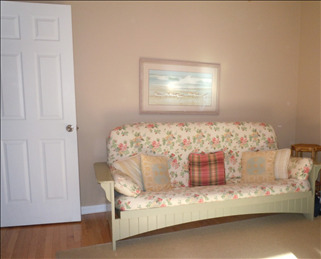 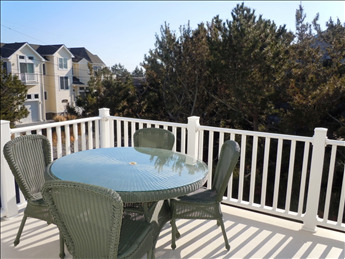 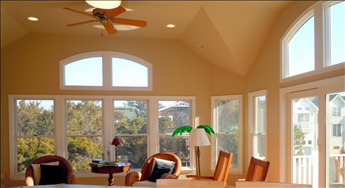 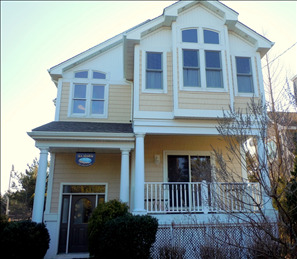 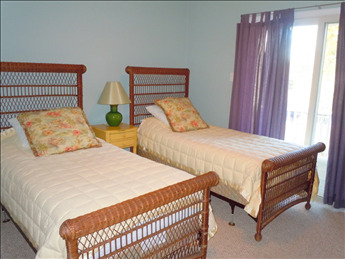 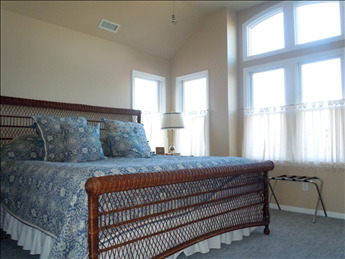 Located just steps from Coral Beach in Cape May Point. 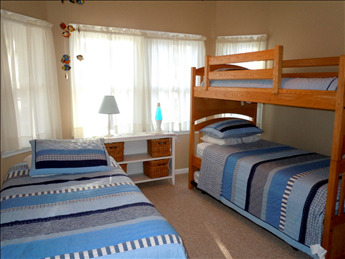 This immaculate upside down house with two master bedrooms. 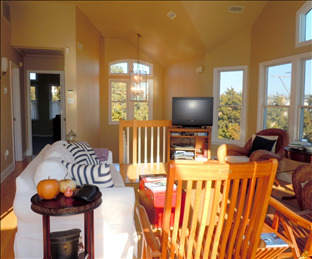 Boasts lighthouse and ocean views. 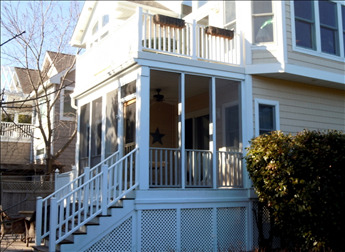 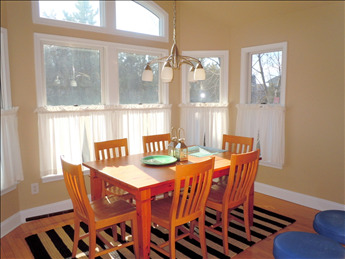 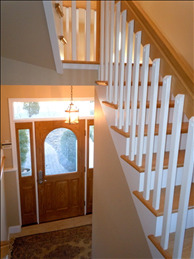 Home has a great room with clear view to lighthouse and upper deck overlooking a beautiful garden.